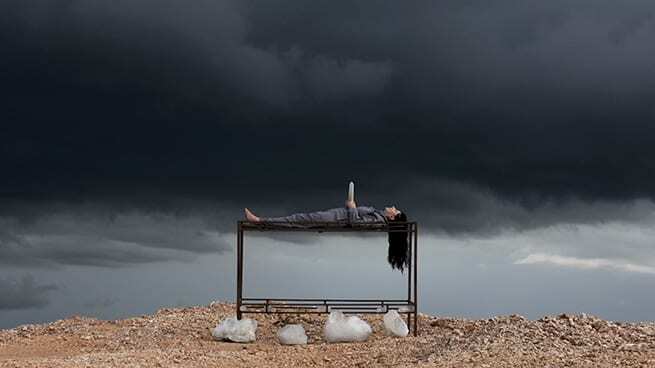 Famous performance artist Marina Abramovic understands the importance of tribal knowledge and the values of connecting with oneself and everything around. In her new artwork The Space In Between, Marina (being 70 years of age) gives us a very personal insight into her life-changing experiences living with Brazilian tribal communities and their emotional impact on her life. Read the full article here and/or watch the full documentary on Vimeo.